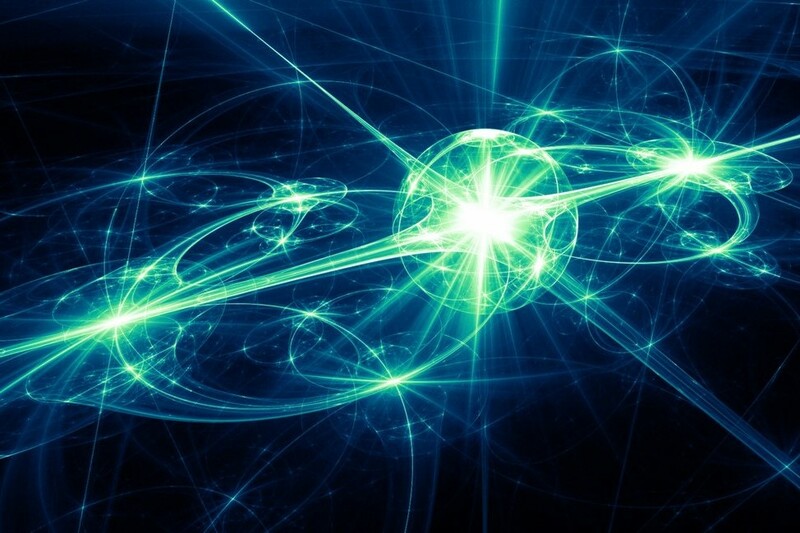 Path cleared out for emerging areas of research in quantum engineering. The Center for Quantum Information Science and Engineering initiative is led by Gerardo Ortiz, professor of physics, in collaboration with Alexander Gumennik, professor of nanoengineering, and many others. This four-year initiative will receive $3 million as part of the Emerging Areas of Research program, to invest in key areas of research and creative strength on the IU Bloomington campus. This year's competition involved almost 250 particpating faculty at IU Bloomington. For more information read the full article on this award here.